In ‘Oslo’s best kept secret’, the Emanuel Vigeland Museum, Frode Haltli will launch his new solo album on September 27th with three concerts with all different programs. The first concert is at 14.00 and features music for solo accordion by Salvatore Sciarrino, Rune Rebne and Magnar Åm. The second concert starts at 16.00 and features music by Toshio Hosokawa, Arne Nordheim and John Cage. The third concert at 18.00 the same day features pieces by Hans Abrahamsen, Robert HP Platz, Maja S.K. Ratkje and Aldo Clementi. 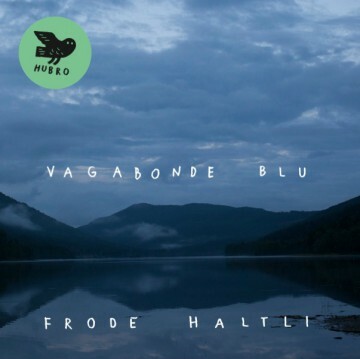 The album Vagabonde Blu will be released on the Norwegian independent label Hubro. 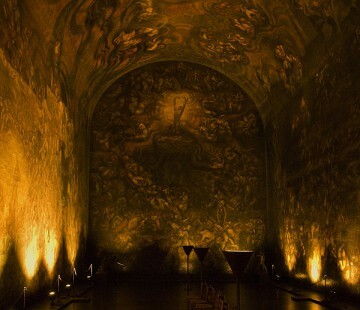 The album was recorded live in the Emanuel Vigeland Museum in 2009. The unique room contributes just as much to the music as the accordion itself on this recording of pieces for accordion by Salvatore Sciarrino, Arne Nordheim and Aldo Clementi.